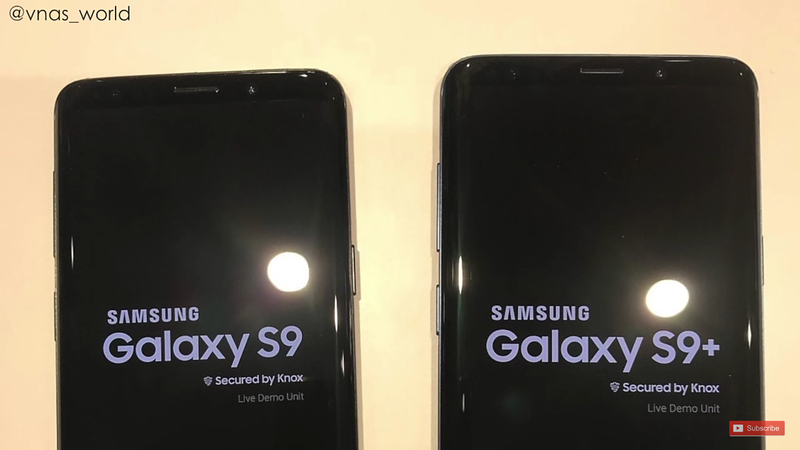 okay guys, the moment we've all been waiting for, the official unveiling of the much awaited samsung galaxy s9 and the s9 plus, is barely remaining less than twenty four hours (24hrs) to kick off, but then, another leak of the device sprouts out, and is currently roaming and tearing the internet into shreds. 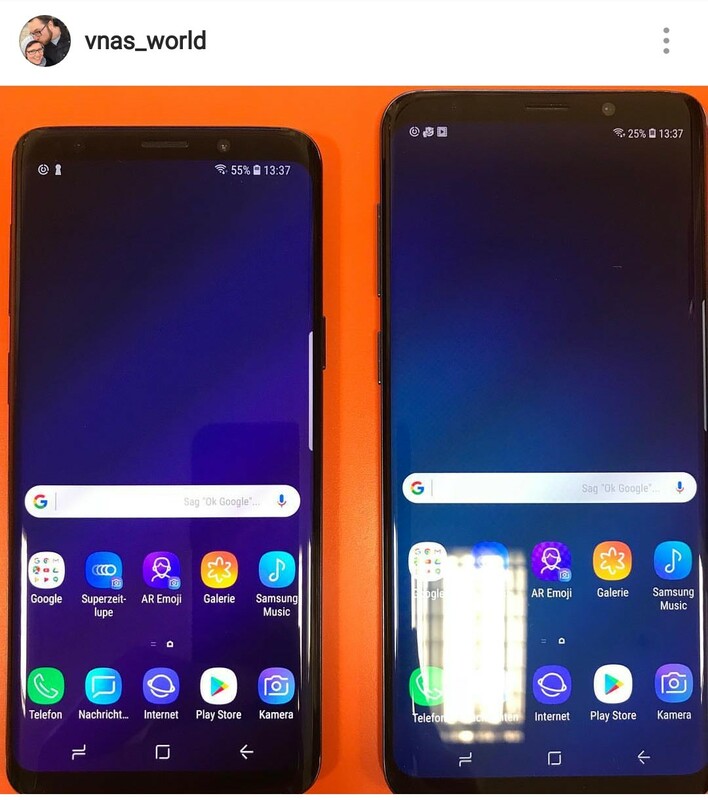 This time, it was from an Instagram user who goes by the name Alex King (@vnas_world), who claimed he was able to get early access to the device, before the official launch time. So he thought it wise to show us a little something, to help ease some tensions. 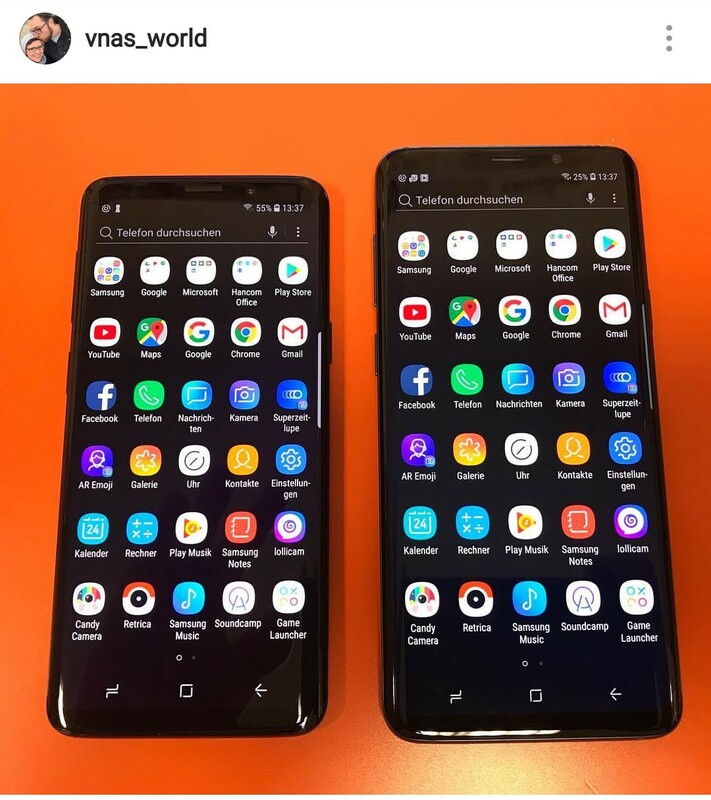 As ya'll could see from the images above, the galaxy s9 and s9 plus, still retained the galaxy s8 design languages.. nothing much has changed on the devices except for the dual camera setup, which is found on the s9 plus, and the fingerprint reader which has been positioned directly below the devices cameras,then it seemed like the icons got a little retouch. 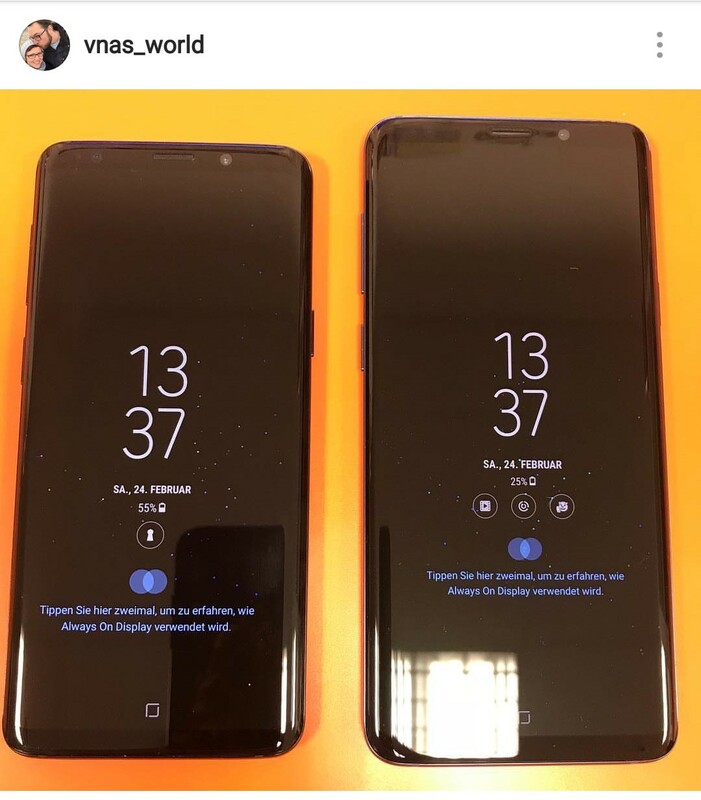 We were not able to get a clear shot of the bottom bezels, which has been said to be reduced significantly on both devices. So apart from those, everything else remains the same. You can see the YouTube video which was published by XeeTechCare, to see things for yourself. 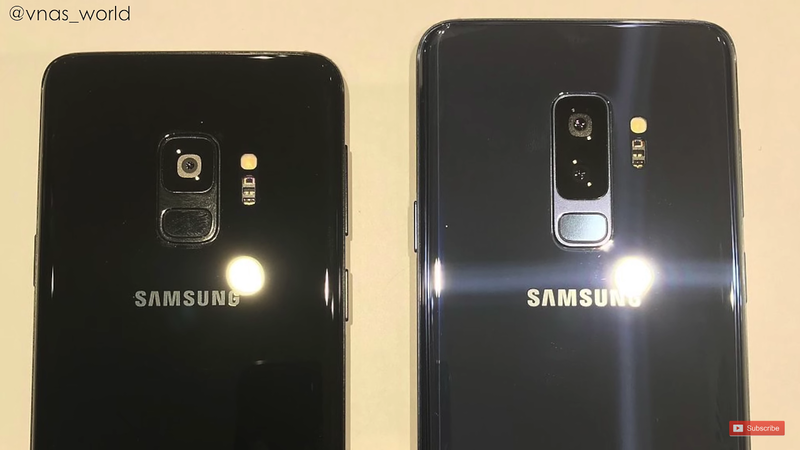 Okay guys, that is it for the live renders of the Samsung Galaxy S9 prior to its launch date. Make sure to subscribe to our newsletter to get notified of more galaxy s9 stories in the coming days, and also tell us what you think of the galaxy s9 in the comments box below.